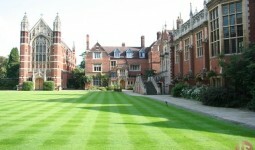 Girton College is situated on the northern edge of Cambridge with historical settings and beautiful grounds. 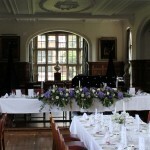 Girton College is the perfect fully licensed venue for your wedding ceremony, wedding partnership and reception. From the crackling open fires in the exclusive Fellows’ Rooms to the open air splendour of the gardens and the Great Hall. 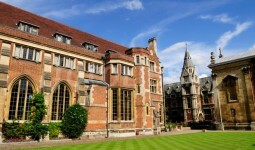 We have provided a few Wedding DJ’s at Girton College over the past couple of years and love working at this venue. 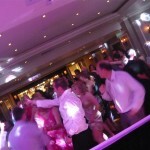 We have found the staff to be very friendly and helpful and the location one of the best in Cambridge. 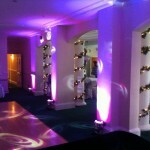 As you can see from the pictures above we find our LED Mood Lighting really fits in well at Girton.